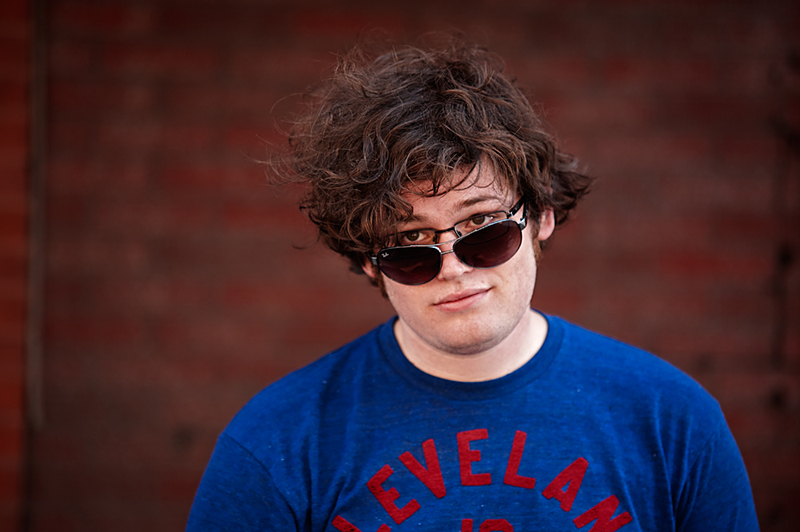 Rocking the Double Glasses | Michael Joyce has a website! 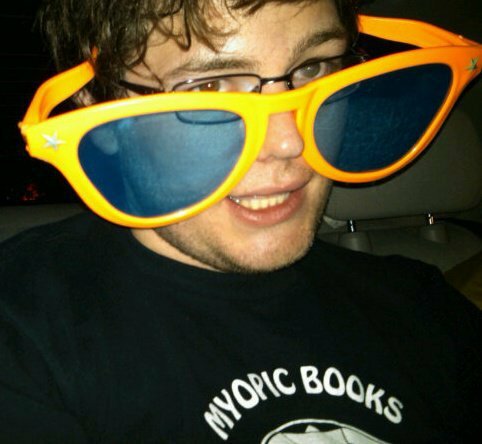 I’ve been receiving a lot of compliments lately and it seems like it always ends with everyone asking, “Mike, how do you pull of wearing double glasses so gosh darn well?” (See below). As you can ascertain the double glasses are sported by donning a pair of sunglasses that are worn over corrective lenses. While I admit I rock the double glasses like an all-time great, I must pay homage to my double glasses rocking forefathers. 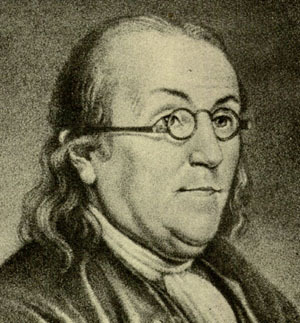 First I must give a shout-out to the original double glasses rocker, Benjamin Franklin. With the passing of Mr. Franklin in 1790 advances in wearing twin eye covers dwindled. It wasn’t until the mid-twentieth century that double glasses resurfaced. 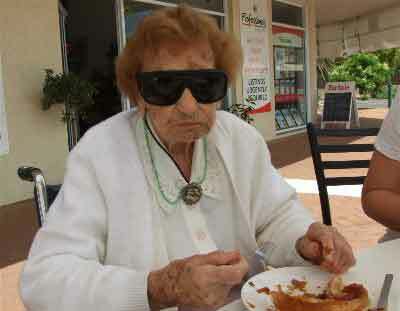 The “Greatest Generation” is a term that was borrowed by journalist Tom Brokaw to describe the generation who grew up in the U.S. during the Great Depression and then went on to fight World War II; but the term was actually originally coined to describe the generation that brought back the double shades. It was during the tenure of this brave generation where the double glasses re-emerged from their respective Dark Age and returned to prominence. Then in 1987 the double shades reached their Golden Age with premiere of the television show A Different World and a little character called Dwayne Wayne. 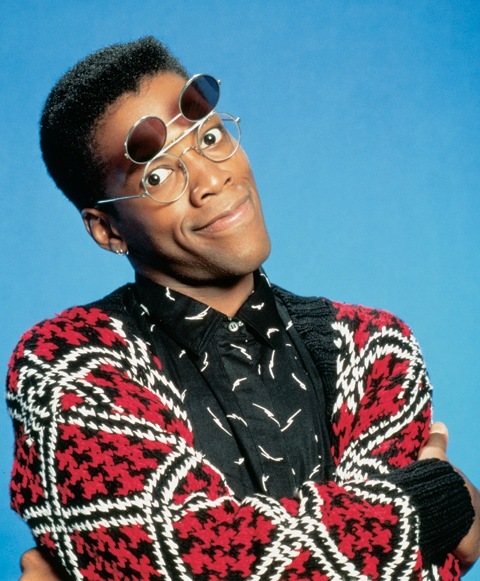 Dwayne Wayne, played by Kadeem Hardison on TV’s A Different World, redefined the very idea of “cool” and forever re-forged the notion of the double glasses into an indestructible metal substance of dope-ness. It is in this proud tradition and spirit that I wear the double-glasses today. I believe that the spirits of my dos spec-wearing ancestors follow me and give me strength. I appease to these life-forces by lighting a daily candle in a shrine to my forerunners and dressing up as Dwayne Wayne in the annual Festival Des Deux Verres (Festival of the Two Glasses) held every year in the French countryside. If you feel inclined to be passed the torch in the never ending pre-Olympic ceremony of wearing multiple layers of eye wear I will gladly hand you that burning rod. Just promise me you’ll hold it confident and hold it high and we’ll meet again in the Halls of Valhalla where all double-glasses wearers go when they die.